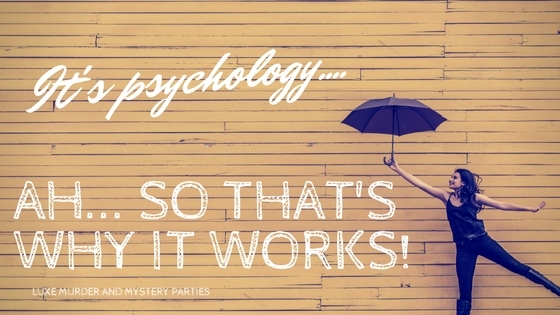 How do you get people to engage at a function? You want your guests to meet new people, barriers to be broken down and new connections made. Unfortunately, human psychology isn’t like that. Individuals play it safe and tend to talk to those they know. So how do you get people talking without the pressure to impress? It is a myth that finding out what people “do” is connecting. Listing off information does not a relationship make! Knowledge alone is not useful unless we can make connections. The genius of interactive entertainment is it takes the pressure off as the focus is no longer on the “do”. Psychologists tell us that shared experiences create openness and trust. Over the many years of doing this work, I can attest to the fact that barriers are indeed broken down after such a memorable and engaging experience. The outcome is people engage, valuable connections are made (a great basis for future projects) and fabulous memories are created. So, let’s connect! Thanks Monica, it was a great night and all feedback from our guests have all been positive. Some saying it was the best dinner they have attended! We can’t not rate these guys enough!! Brilliant, entertaining BLOODY MARVELOUS !!! Everyone is still speaking about them. Thanks again for all your help. Thanks Monica. Every aspect of the party was better than planned for!  The entertainers were first rate and I’ve never received so much positive feedback. Now the pressure is on to top it next year! This client won ‘Event of the Year’ (Executive PA Awards) for this event. The Gala dinner would not have been such a fantastic event without your assistance and the brilliant acts organised by Way Out Theatreworks! A BIG thank you for your part! Monica is always available to discuss ideas and give helpful advice. She understands our company’s dynamics and demographics and recommends entertainment that suits our events. 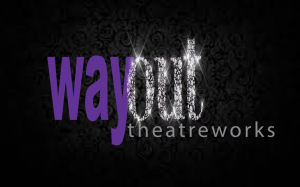 Great work Way Out Theatreworks team…Very happy with entertainment. Everything ran perfectly!! !